John Abbot Samuel Crocker Lawrence Lodge A.F. 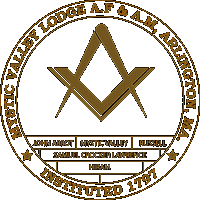 & A.M. « Mystic Valley Lodge A.F. & A.M.
John Abbot Samuel Crocker Lawrence Lodge A.F. & A.M.
John Abbot Samuel Crocker Lawrence in the Masonic Geneaology.